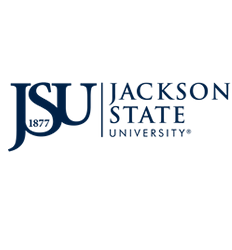 Through a system of academic advising, Jackson State University assists each graduate student in planning academic programs, understanding satisfactory academic progress, retention and graduation requirements. Graduate advisors prepare students for making decisions affecting successful educational growth and development. “CyberAdvising” resources are available to assist becoming completely familiar with the graduate education policies and regulations of the University. JSU Policy on "Conflict of Interest"